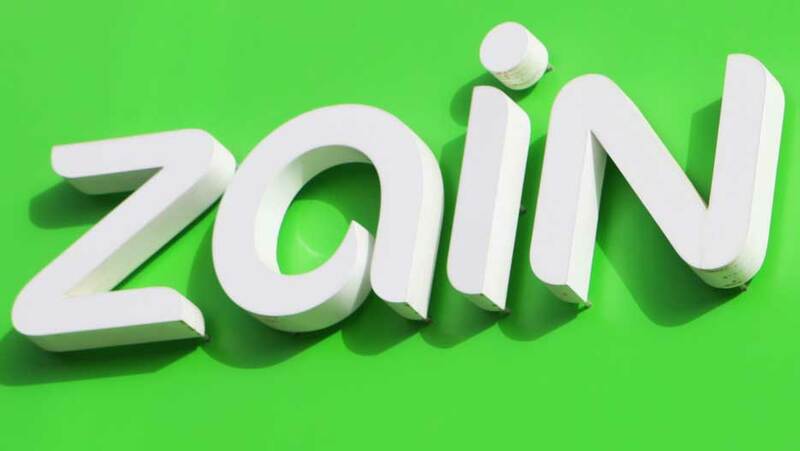 The Zain Group is an international telecom provider—the 4th largest mobile operator in the world, and the leading mobile telecommunications provider in the Middle East/North Africa (MENA) region. It currently operates in 8 countries in the Middle East (Kuwait, Bahrain, Iraq, Jordan, Lebanon, Kingdom of Saudi Arabia (KSA), Republic of Sudan, and South Sudan), and has acquired an interest in Inwi, the third largest provider in Morocco. Presently Zain has 46.5 million subscribers across the region. The company out of which the Zain Group and Zain KSA have grown was founded in Kuwait in 1983 as the first mobile telephone provider in the Middle East. Originally operating under the name Mobile Communications Company (MTC), it grew to cover 8 countries in the Middle East/North Africa noted above, plus 15 countries in sub-Saharan Africa: Burkina Faso, Chad, Democratic Republic of Congo, Republic of Congo, Gabon, Ghana, Kenya, Madagascar, Malawi, Niger, Nigeria, Sierrra Leone, Tanzania, Uganda, and Zambia. In 2007, MTC rebranded itself from MTC as Zain for its Middle East operations, and in 2010, Zain sold its 15 sub-Saharan African operations (listed in the previous paragraph) in order to concentrate on its 8 operations in the Middle East/North Africa region: Kuwait, Bahrain, Iraq, Jordan, Lebanon (where it operates as “touch), Kingdom of Saudi Arabia (KSA), Republic of Sudan, and South Sudan. The telecom sector is one of the most dynamic in the world. The need to modify and adapt is continuous and at Zain we appreciate this opportunity as we believe it brings out the best in us; helping us strive further to provide our valued customers with life enriching mobile voice and data services at all times. We are motivated to remain an innovative market leader, surpassing our customers’ expectations in providing them a better mobile experience, and at the same time inspiring and uplifting the communities in which we operate. The Zain brand was adopted in 2007 as a powerful umbrella brand to facilitate the establishment of the company’s identity on a global basis. It was chosen because it is simple, memorable, and easy to pronounce across the global markets. It is also rich in positive connotations in several languages. In Arabic, Zain means “beautiful,” “good,” or “wonderful,” and in Latin means “dark horse” (of good pedigree that surprisingly wins the race). Epic: A brand that is larger-than-life and memorable. Hot: A trend-setting adventurous brand that represents all that is current and relevant. Personal: A friendly brand with a tone of voice that is conversational and relaxed. 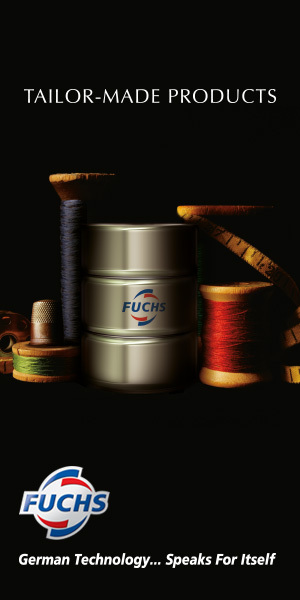 The brand is associated with two trademarks: “Live Your Dreams,” conveying the company’s goal of connecting to people’s goals and aspirations; and “A Wonderful World,” intended to encapsulate the sense of energy, inspiration and diversity of its customers, employees and other stakeholders. The Zain Group employs more than 6,500 people dedicated to improving the lives of customers. All employees are imbued with the mission of being ambassadors for the company’s services, with delight in spreading the ‘Wonderful World of Zain’. Saudi Arabia is now the top country in the region in terms of the level of usage of telecommunication services, and it is among the top three regions in the world. The Saudi are very much engaged in the digital world and have a huge appetite for telecom services and devices. There is a very high level of mobile penetration, reaching more than 180%, and very high level of Smartphone penetration. All these indicators will tell you just how much the Saudi telecom market is developing and advancing, and how dynamic the sector is. All these indicators will tell you just how much the Saudi telecom market is developing and advancing, and how dynamic the sector is. As a telecom operator, our role is to link the technology provider with the consumers and to create a smart environment in which any new technology or innovation can simply be plugged in and used by our customers. This is exactly what Zain is doing in the Saudi market. Right from day one, when we began operations in Saudi Arabia six years ago, we have been building our operations based on the latest technology, using the 4G services for mobile technology, and sothis has created an up-to-date network and a smart environment for our infrastructure. You might think this is somewhat surprising, but as the CEO of Zain KSA, I am not looking to take us to become the number one operator in the kingdom; not even number two. What we want at Zain is to be the operator of choice for the customer, where they will find themselves being happy with us. It is precisely because we are number three that I want our customers to know that we will be trying harder and doing our best to satisfy their needs. As a result, we will be winning in terms of going the extra mile to please and delight our customers. We are therefore putting the customer at the heart of our operation and we are trying our best to do everything we can to satisfy our customers’ needs. In a humble way, we are therefore aiming to be a solid number three that is close to its customer, that is customer-friendly and that is the preferred operator for the Saudi customers. To make sure we would stand out in the market, we based our strategy on customer care in two ways: firstly, we looked at how we can attend to our customer´s needs faster than our competitors can, and secondly, we looked at how we could improve the quality of services offered to our customers. I can assure you that the speediest company in the market right now is Zain, because we are attending to almost 92% of customer calls within 20 seconds. 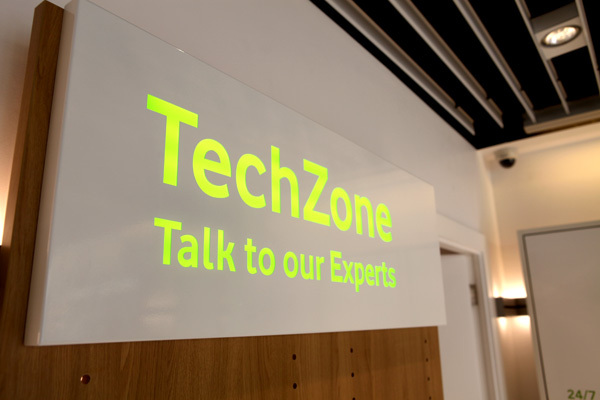 We also help the customer and carry out troubleshooting for their issues within 36 hours. Nobody else in the market is achieving these rates right now. I can assure you that the speediest company in the market right now is Zain, because we are attending to almost 92% of customer calls within 20 seconds. At the end of 2013, we began something very unique, I haven´t seen it done by any other operator in the region. We are trying to figure out if we can explore the customer issue before the customer even knows about it. When a customer calls someone locally or internationally and it fails, they do not know if the failure is due to their phone, the networkthey are using, or due to some other reason. We have put in a platform to manage these interactions to be able to know where the failure has come from, to then be able to call the customer and fix the issue for them, whether it be handset or line issues, etc. As a direct result Zain’s customer centric philosophy, Zain has been recognized by the general public and numerous industry commentators for its professionalism and quality of service. For the third time in the space of six years, Zain has won the prestigious ‘Best Overall Middle East and Africa Mobile Operator’ award at the CommsMEA Awards ceremony in addition to winning the Telecoms World Awards for ‘Best Brand’, two years running. By the same token, the Zain brand has one of the most recognizable and strongest brand presences in the field of mobile communications across each of the group’s key markets. Now, something new is happening: data communication is transforming the world of telecommunications. This new layer of data communication is taking us to another level in telecoms and we don’t really know what the limits or boundaries of this world are. It’s like giving us new horizons with potentially no limits. The virtual world that is enabled by data communication is suddenly becoming more real than the real world, in which we are all dependent on the virtual reality. There is a feeling that a new world is being built here, with digital televisions and radios, internet banking, online shopping malls and the opportunity to get everything you need from the digital world. Everyone is joining in with it: banks, entertainment, education, health, you name it. In this sense, the telecommunication sector is becoming a main driver for all other activities. What we are doing is to help people to be there in the virtual world. We are opening channels, opening up the capacity and providing new technologies that will help them to be in the virtual world in the right way, in a way that will satisfy them every time they take a trip into it. 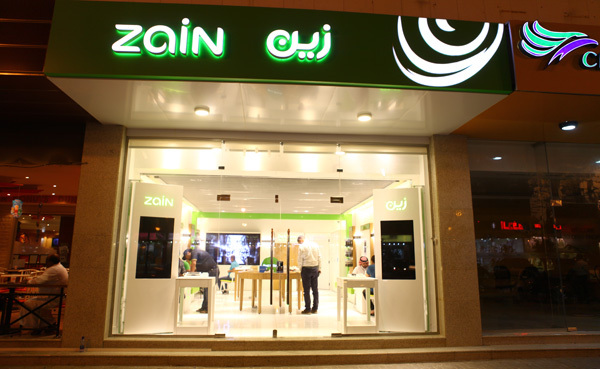 Zain KSA’s approach from the beginning was to have the latest technology employed in the most user-friendly system. Zain invested heavily in deploying commercial 4G LTE services, and has also entered a partnership with Vodaphone that will greatly increase its technical edge. Zain KSA has also joined the iPass Open Mobile Exchange (iPass OMX) that will provide customers with a global Wi-Fi roaming offering and access to the iPass Mobile Network, the world’s largest commercial Wi-Fi Network at local rates. The service offers the largest Wi-Fi roaming footprint in the world: customers can seamlessly connect to over one million premium Wi-Fi hotspots worldwide for smartphone and tablet connectivity in 117 countries, in key locations such as airports, hotels, convention centers, coffee shops and many more.